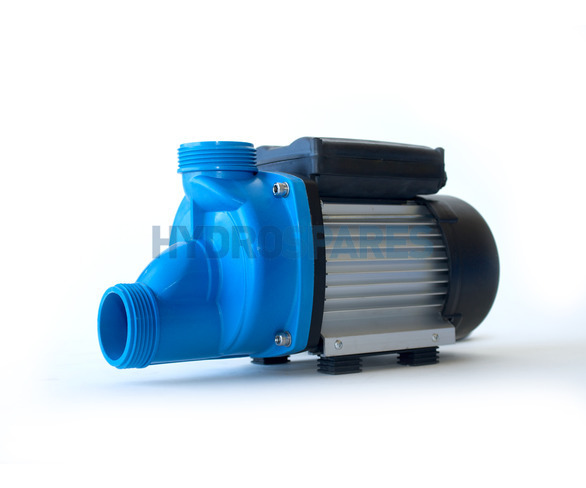 HydroAir HA550 - Whirlpool Bath Pump 20-55091 0.9kW- Self Drain - Pneumatic. The HA550 is now a discontinued model. The correct replacement for this pump is rhe HA400. See related listings.